"China's cooperation with Africa is clearly targeted at the major bottlenecks to development. Resources for our cooperation are not to be spent on any vanity projects, but in places where they count the most." 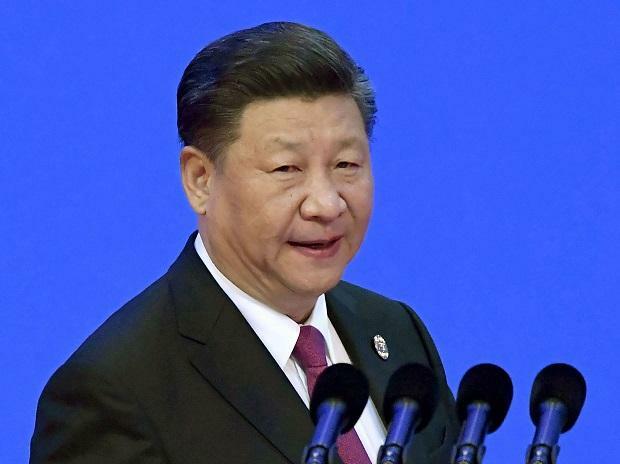 But Xi admitted there was a need to look at the commercial viability of projects and make sure preparations are made to lower investment risks and make cooperation "more sustainable". Xi said Belt and Road comply with international norms, and China "welcomes the participation of other capable and willing countries for mutually beneficial third-party cooperation". African leaders, "should use the summit to ask tough questions.